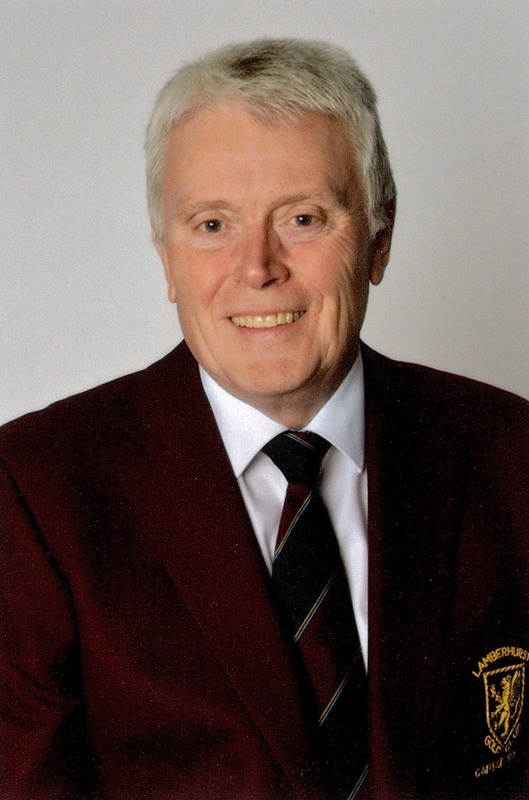 Lamberhurst Golf Club is a member’s club, and as their elected Captain for this year I would like to extend a warm welcome to all our visitors, member’s guests and society golfers. I know that all our staff and members will do all they can to ensure you enjoy our course and its facilities. Lamberhurst Golf Club prides itself on being a well maintained, family friendly members golf club, which offers a challenging but fair golfing experience to the full handicap range. I do hope that you enjoy your experience with us and remember we actively welcome new members and guests. We have a range of membership categories to suit everybody, which includes free membership for all children under 14 years, of full members and free social membership for partners of full members so please do not hesitate to contact our office (01892 890591) or the Pro Shop (01892 890552) for more information. Captain's Chosen Charity for 2019/2020.